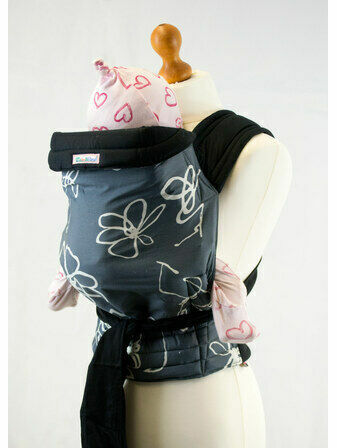 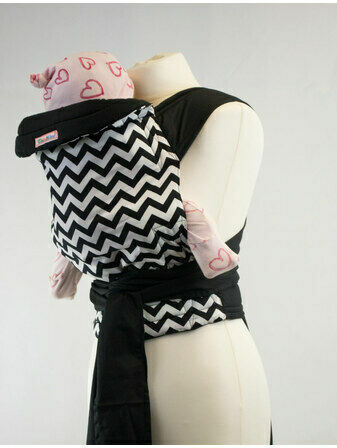 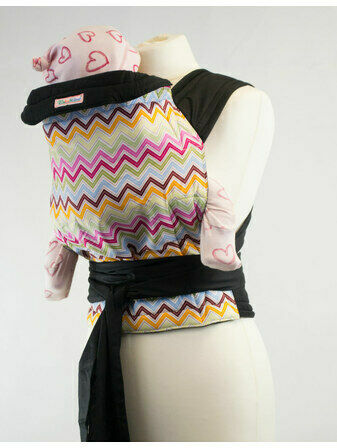 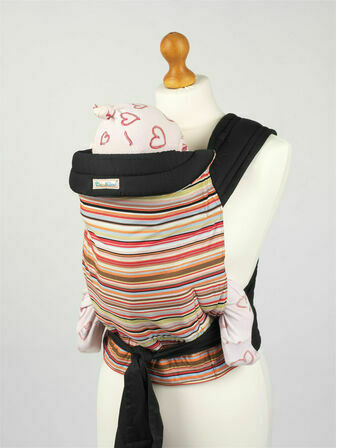 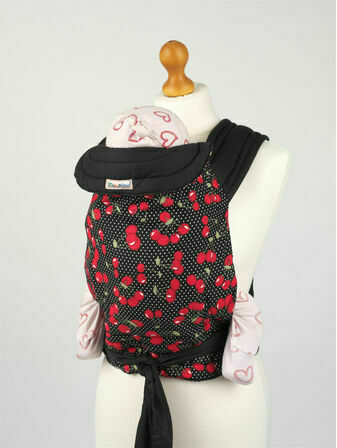 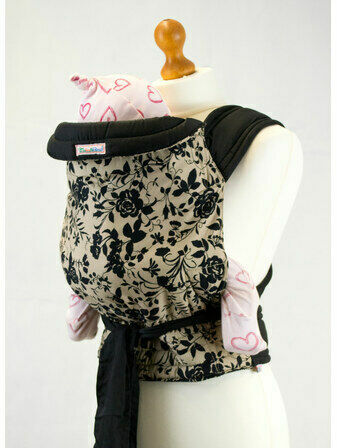 Mei Tai Slings are one of the best ways to carry your baby or young toddler. 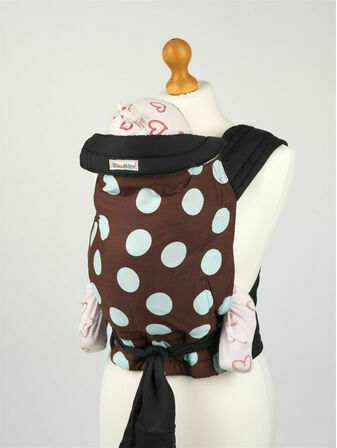 Made from a large panel with four straps, they are easy to put on and comfortable to wear. 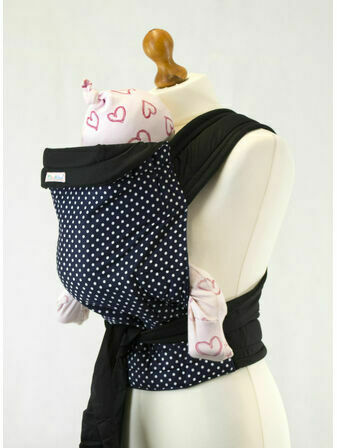 Extensive scientific research has found that using baby slings provides your baby with a huge number of benefits including a lower risk of Flat Head Syndrome, better development both physically and mentally, as well as creating a much closer bond between baby and parent. 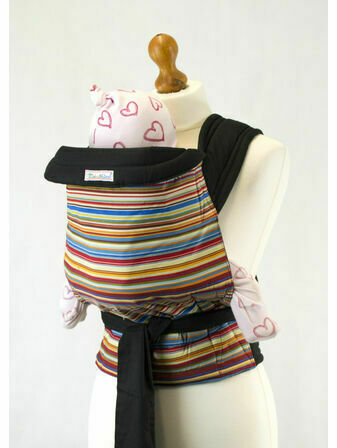 All our Mei Tai baby slings are reversible and fully machine washable.